Forth Homes can help you find the right mortgage by putting you in touch with our experts here at the Advice Centre. Mortgage brokers have to be qualified to give you mortgage advice, whereas you may not get that kind of guarantee if you rang up a lender’s call centre. An independent mortgage broker will look for the best mortgage for you. They aren’t on the lender’s side, they’re on yours, and they’ll give you access to far more products than if you went direct. You’d get unbiased advice and could choose from a range of lenders and subsequent products, rather than being restricted to the single range of the lender you went to. Mortgage criteria has tightened massively over the past few years, with the Mortgage Market Review designed to ensure borrowers can prove affordability, so those extra checks have understandably increased application times and made reasonably priced mortgage products harder to obtain. That’s why it’s so important to stay in the loop and to have a mortgage broker on your side who understands it all. They can advise you of the best product to suit you and deal with lenders on a day-to-day basis. They know what the application process is like for each one and can tell you which lender can process your application with minimal delays. They also know the background criteria that a lender requires and this experience is useful when advising you and processing your application. Then there’s the fact that our brokers have built up a long standing business relationship with many lenders so they can exert influence and chase things in a way you just can’t do by yourself – and that can be invaluable should things get held up. How Much Does it Cost to Use The Advice Centre? If you’re approved for a mortgage through the Advice Centre and choose a product from our recommended panel in order to purchase a Forth Home we will cover all costs of the broker for you – so this personal professional service will be absolutely free! Now is the ideal time to buy your new home. You only need a 5% deposit thanks to Help to Buy, and with the recent changes to Stamp Duty, it’s so much easier to get the home you want for less. Reserve your new Forth Home now and make 2016 the year you buy a home you’ll love to live in. The Government’s Help to Buy scheme is available in England and Wales. Forth Homes is approved for the ‘Equity Loan’ Help to Buy scheme which requires you to have just a 5% deposit and is available to first time buyers and existing homeowners. Did you know the recent changes to Stamp Duty could actually make it much easier and affordable to buy? So now is a great time to get moving. The government have put aside a fixed amount of funding to help people become home owners but with so many people taking advantage of the offer, act quick to ensure you don’t miss out! 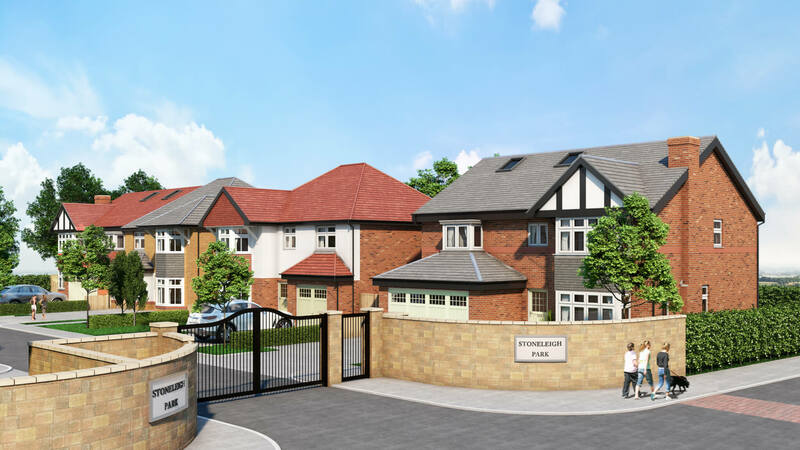 Available on new build homes up to £600,000 in England and £300,000 in Wales. The Government will lend you up to 20% of the property value through an equity loan which can be repaid at any time during the loan term or on the sale of your home. In England and Wales, you won’t be charged any loan fees for the first 5 years of owning your home. You’ll only need to secure up to a 75% mortgage from a bank or building society making that first step a little easier. There is a range of competitive mortgage rates available with this scheme so you can find something to suit your budget by speaking to our Advice Centre. Help to Buy gives you the opportunity to find the ideal Forth Home. We make it easy for you with our thoughtful approach to design and use energy efficient materials and building techniques which could help lower your bills and running costs. All of our homes are covered by either a 10 year Premier Guarantee or 10 year NHBC warranty. You can be confident that you’re choosing a quality home when you buy from us.